Somewhere along the line this year, Jack started disliking Santa. Oh, he loves the man and the gifts he brings, but as December rolled around, Jack made it clear he wouldn’t be sitting on the Big Man’s lap, and there would be no photo for the mantle this year. I have to confess, I’m most likely responsible for Jack’s trepidation. In late September, before we had even begun to talk about Jack’s birthday or Halloween (our favourite October events), it happened. My boys pulled out their Polar Express DVD and started the countdown to Christmas. I didn’t discourage them much, as I have a deep and abiding passion for Christmas and all the pageantry it entails. I did insist on doing all of our traditional October things like picking apples, decorating pumpkins and the like, but it didn’t take long after each activity for their attentions to turn back to Santa. One night, as we were looking for books to read before bed, I was quite upset to find that one of their favourites had been ripped to shreds. Actually, its pages had been turned into paper airplanes. We really love our books in this house, and I was beside myself. I decided they needed to learn a lesson in consequence. I told my big boys that in order for Santa to bring them shiny new toys this year, they’d have to apologize. They needed to write him a letter, in advance of the traditional “I want” missive, explaining that not only had they shredded some books, but that yes, they’d used their special Polar Express train set outside in the mud (it was not, surprisingly, mud-proof), and that they were sorry. I told them Santa wouldn’t bring them nice new things if he thought they would be treated badly, and an apology was in order. Lennon didn’t like it, but he understood. Jack argued points with me (he did not take part in the book destruction, so he felt he only needed to cop to the train wreck), but finally understood if he wanted new loot, he needed to come clean. 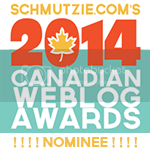 I felt good after that discussion, happy that my children might have actually learned responsibility and culpability. They did, sort of. What Jack learned, though, was that Santa has a bit of an attitude, and he wanted nothing to do with it. 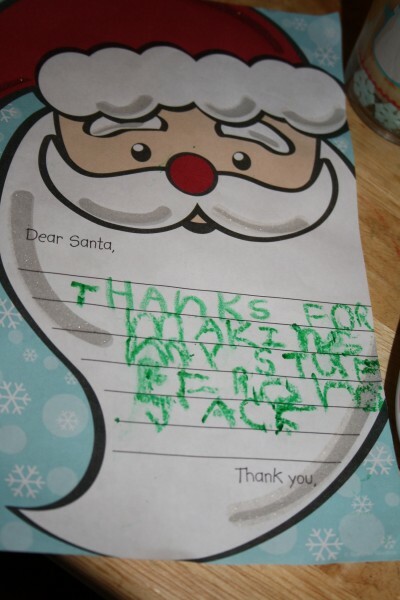 He started to tell me how he would write his letter, but he wouldn’t go see Santa. Not even for a second, no way. I didn’t push him. If I’ve learned anything in the six-plus years of living with Jack, it’s that if he says he doesn’t want to do something, he means it. We went to Sea World once, after a week of three-year-old Jack telling anyone who’d listen that he did not, in fact, want to go. He didn’t want to see sharks or dolphins or whales. He didn’t care about the turtles. He did not want to go, period. We assumed that once we got there he’d change his tune, as he adores sea life, but lo and behold, he stuck to his guns. We did not get to see sharks or dolphins, and he summarily dismissed the huge killer whale swimming right past him. 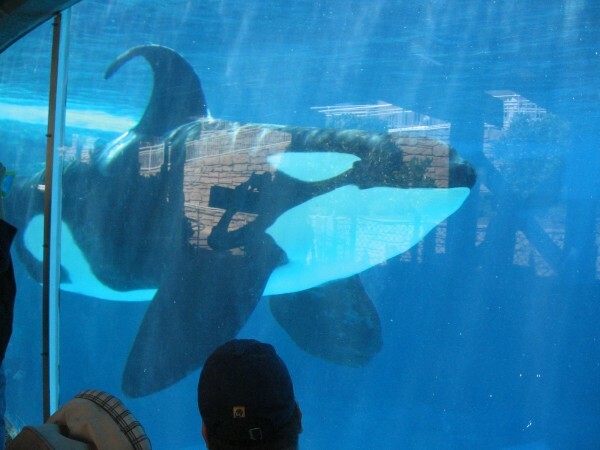 It was the fastest trip to Sea World in recorded history. So when Jack said no to Santa, I figured that was that. Last year’s trip to see Santa was a debacle, since the whole family had been sick with the flu the entire month leading up to Christmas. We finally got to see him at the little mall near us one night while we were out, on a whim, looking at decorations. The boys were in their jammies, and the hurried photo we got reflected the moods of everyone involved (even poor Saint Nick, who was minutes away from quitting time and bombarded by a load of sick kids in pajamas). 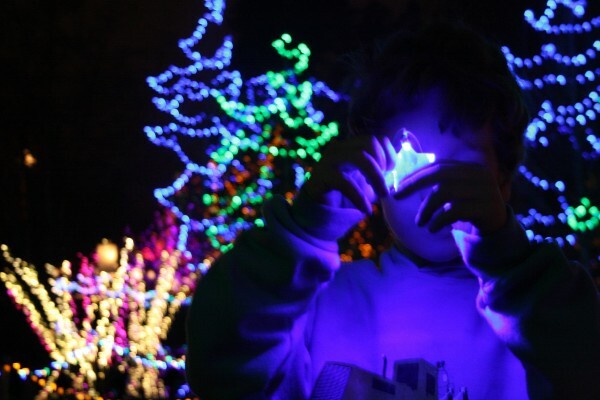 In search of a better experience this year, we packed everyone up and went into the city to the VanDusen Botanical Garden’s Festival of Lights. We enjoyed a spectacle of lights, music, Swedish waffles and fun. As we neared Santa’s cottage, Jack started his dialogue of how he wouldn’t be participating, lest we had forgotten his endless lecture during the hour-long car ride to get there. I took the younger kids in, and Jack watched through the windows. For about ten seconds. Then he was hooked. 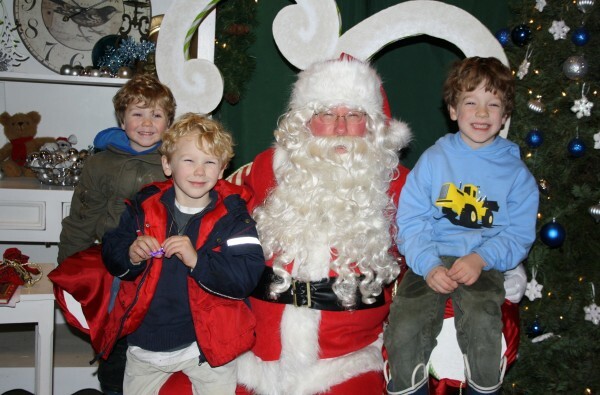 The Santa experience at VanDusen was like nothing we expected. Santa had his own little cottage (which they called his “living room”), separate from all the hustle and bustle of the botanical gardens. He sat on his big, comfy chair nestled between a fireplace and a beautiful Christmas tree, in front of three rows of benches. Families sat and waited to chat with him, or just enjoyed the quiet coziness. There was no professional photographer, no cameras at all other than those in the hands of grinning parents and grandparents. Santa took his time with each child, asking them questions about their likes and dislikes, their thoughts on the world, and yes, eventually, what they would like for Christmas. He invited them onto his lap if they were comfortable, let them sit next to him if they were not. He smiled, laughed, and exuded absolute joy. 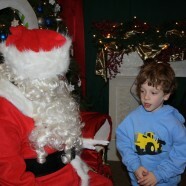 It didn’t take long for Jack to assess the situation and change his mind about meeting Santa. He responded wholly to the calm and quiet, and wanted in. As we waited our turn, I watched the excitement grow on his face, his love of Santa overcoming the fears he’d built up in his head. Jack and Santa discussed the fireplace, the lights, and several other things before Jack finally expressed his desire for a book about airplanes. Jack climbed up next to him and I took the best photos I have ever gotten of Jack and Santa. In fact, the photos I took of the three boys and Santa are, hands down, our best Santa photos to date. There is joy on their faces, all four of them. Team Baskin with Santa. Joy all around. Yes, Santa loves all of the children. Even if they tear up books or destroy their Christmas trains in the summer mud. Santa loves the children who are brave, and those who are not. Santa loves the children who can tell him what they want, and those who cannot. Santa loves equally, always. 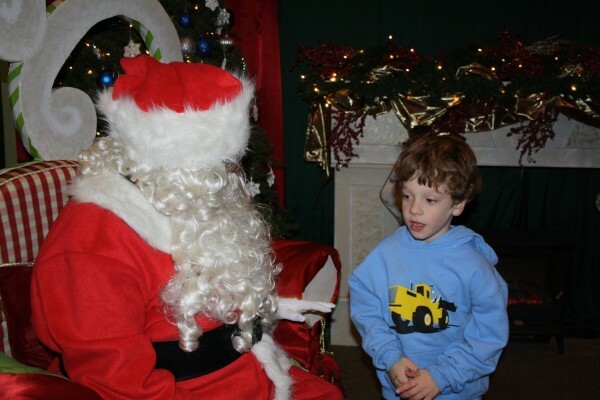 I will never forget this visit with Santa, and we will go see him in his little living room next year. And the year after that. I hope he knows how much he is appreciated, by the parents as much as the children. "Dear Santa, Thanks for making my stuff. From, Jack"